Have you heard there is a free Military Spouse Wellness Summit coming to the internet19 -24 October? At first glance I was just excited to be part of a Summit for military spouses, but then I thought what does wellness really mean? What would this summit be about and how would it help me as a military wife and person in general? Well, wellness by definition means the quality or state of being in good health, especially as an actively sought goal. 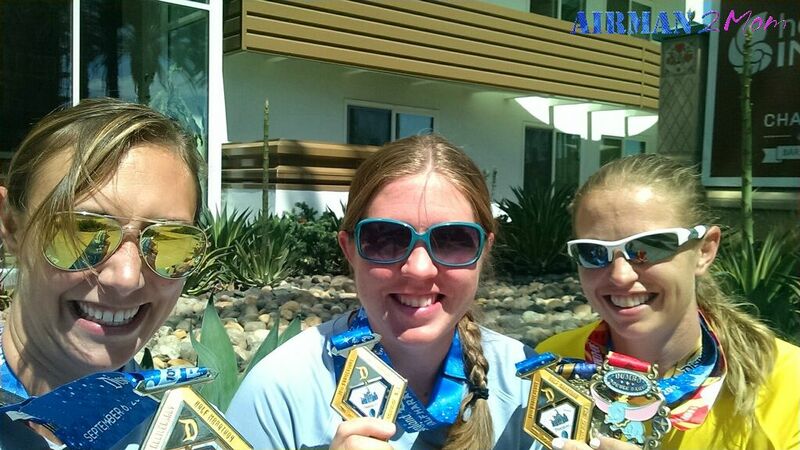 I just recently completed a goal of running a half marathon while being six months pregnant. 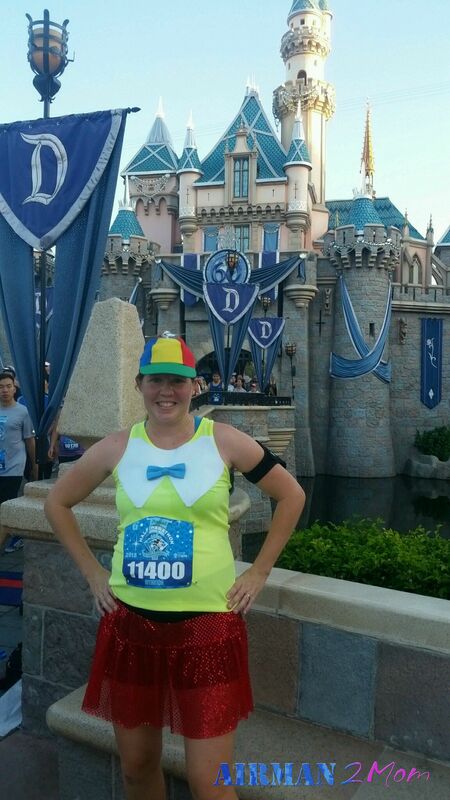 Some people thought I was a little crazy, but I signed up for the Disney half marathon in February when I wasn’t pregnant and then by mid April found out we were expecting. Disneyland has a non refundable policy and although I probably could have found someone to take my place. I had a training partner who was running and did not want to let her down. With my first son I found reasons to stop working out and over indulge in some unhealthy treats. Overall I stayed healthy, but I didn’t have a goal to focus on to keep me on track. This time was different. I had a goal and it was a pretty big one. It has kept me working out through my pregnancy and even now that it is in the past. I am focused on staying healthy and fit. Although my workout focus is changing from running to yoga and walking being healthy and making good choices on the foods I’m eating is not. If you could share one wellness tip with military spouses it would be to not let your circumstances give you a reason to not be healthy. With our spouses working crazy hours or being gone for weeks or months at a time it may not always be possible to workout and stay healthy like we want to, but if we set a goal we will have a focus point and will make better choices and try harder to reach our goal than if we didn’t have anything to focus on at all. I dreamed I could run a half marathon despite the fact I was 6 months pregnant. I trained each week with a friend and in the end we not only completed the half marathon, but beat our goal time of 2 hours 30 minutes, by just over a minute and a half. The memories made through this experience were worth the sacrifice and I feel so blessed I was able to stay healthy so I could complete my goal. Do you need some wellness support in your life? 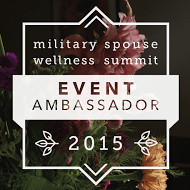 Sign up for the Military Spouses Wellness Summit today!